The California State Legislature was remarkably active in 2012, either modifying various employment laws or adding new laws in a variety of areas, including hourly wage, anti-discrimination and social media policies. Since California is a bellwether for trends affecting the entire country, every human resources professional should be aware of these changes. They may be widespread sooner than later. It is recommended that employers review these changes, making sure their policies and compliance practices are updated before the beginning of 2013. Many of these go into effect on January 1. AB 1844 adds a new Labor Code section 980 restricting employer access to private “social media” accounts. Section 980 prohibits employers from either requesting or requiring employees or job applicants to perform any of these acts: disclose a username or password to access personal social media; require access to personal social media in an employer’s presence, or disclose personal social media activities. 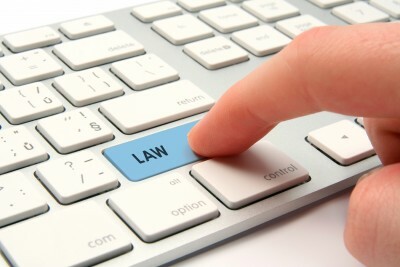 See JDSpura.com for more information on all the changes in California State employment law.